You want the perfect name for your vacation home. It isn't easy to find just the right phrase that expresses creativity and suits your family, their interests, and their activities. In addition, most people want the home's name to reflect its surroundings. Are there woods, a lake, the beach, mountains, a river, or other natural attraction? 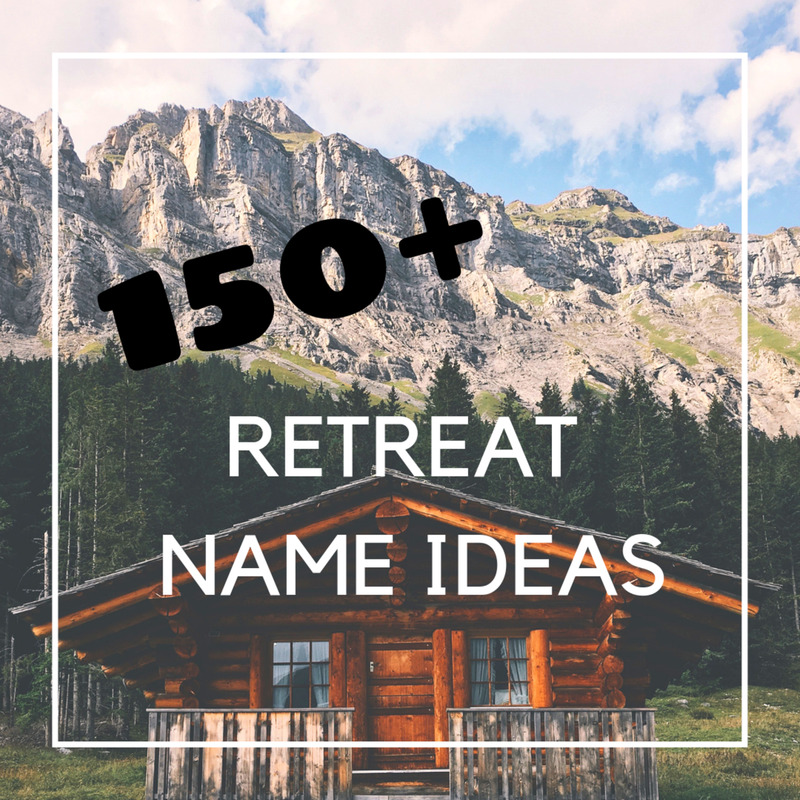 Then you'll probably want the name of your retreat to include that feature. 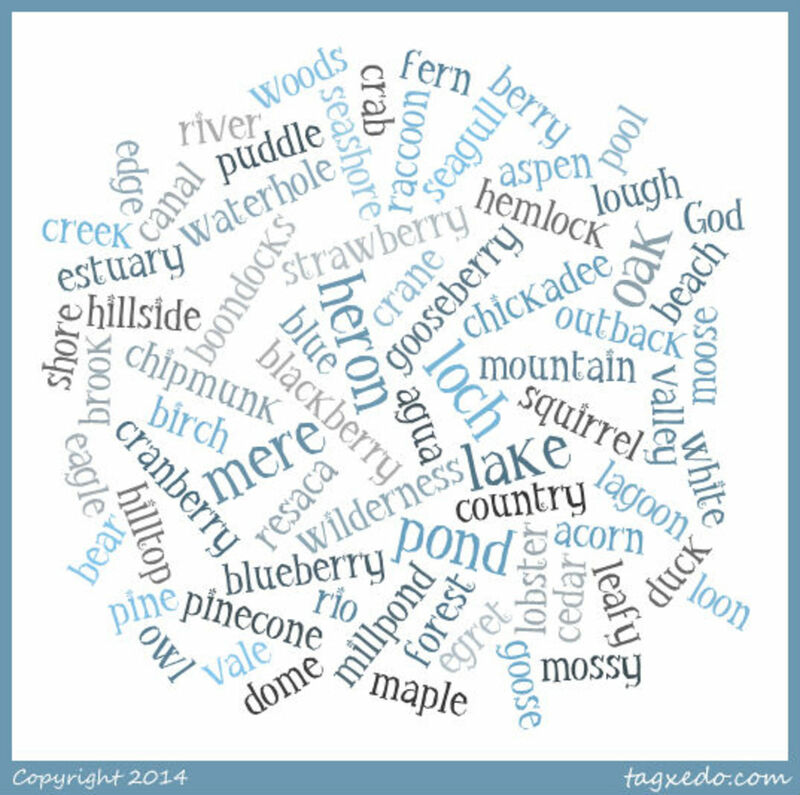 If you're puzzling over what to name your special place, check out the ideas I've gathered below. You'll love the cottage name generator tool and the sample names I've gathered. In addition, I've found resources for getting that unique name put on a sign for your vacation home. 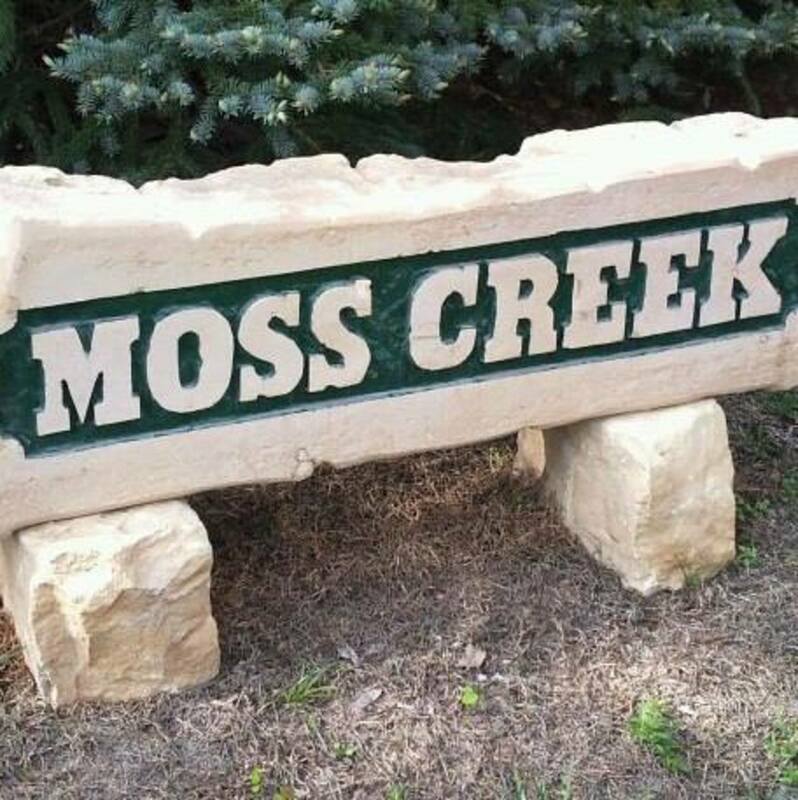 Combine Surnames: To get Moss Creek (shown in the photo above), the homeowners combined two last names, Martin and Ross, to get Moss. The property had a creek, so it became Moss Creek. The home happens to be a log cabin with a small pond and the creek with wood around that. When I visit family, I always look forward to a stop at Moss Creek. The sign is carved from Kansas limestone. Doesn't it look handsome! Choose a word from column one and/or column two. Combine it with a word from column three. These lists are just to get you started brainstorming. Play around with combinations of words until you hit one that sounds right for your weekend or summer home. When I moved into my off-the-grid cabin in Colorado, I decided I would name my place after the first significant animal encounter that I had. (Thank heavens, it wasn't a snake!) That first weekend I had an amazing encounter with a mama bear and her cub. And so my cozy mountain place is called "Little Bear Lodge." It fits. 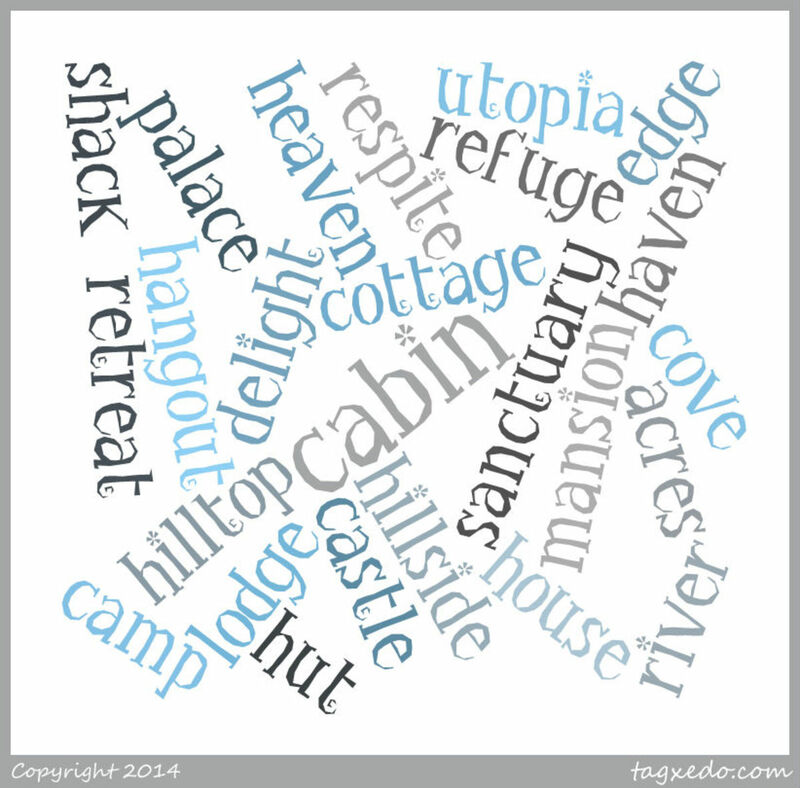 The name generator combines several words to get suitable names for a cottage. If you don't like the first one, click the TRY AGAIN button. It's a lot of fun and might suggest the perfect name. 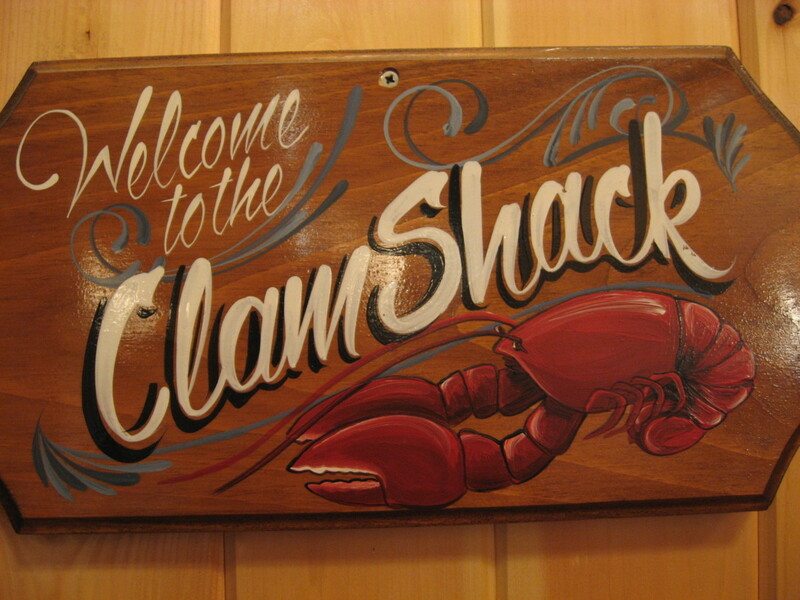 Once you choose a name for your vacation home, you'll want a sign to show it off and help visitors find it. You can find such signs at craft fairs or order one conveniently from Amazon. I think a moose sign would look great for our cabin in New Hampshire. Many people have asked me for suggestions on Irish names for their houses. Here's a list of Irish homes with names. Although the houses in Windsor now have numbers and street names, this wasn't so in the past, and all the houses and cottages had names. This is a historical list. Our last name is Burdoo. We had a beach house on Kent Island way before it was fashionable. Mom named it the 'Burd's Nest.' Cute. What Kind of House Are You Trying to Name? I've refurbished a trailer w enclosed sun porch on the river in Virginia. The décor is mostly white. It overlooks the marina with a view of a train trestle (the train passes hourly) ... It's all very quaint. 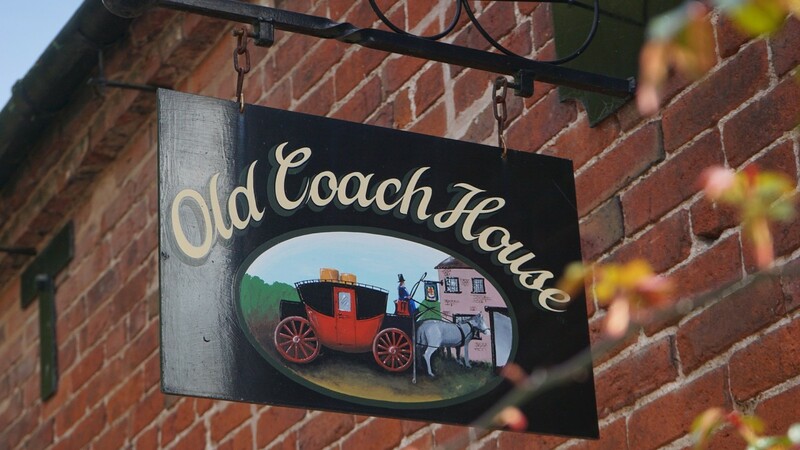 How about Whistle Stop Cottage or Dreaming by the River? You could incorporate the name of the river into the house name. We are trying to name our new home which overlooks the ocean from the top of an incline. The house is small with large windows facing the water. We are also tucked in behind another property closer to the road. Gull's Nest? Window on the Water? Sailor's Rest? Our house is in Lake Chelan on the hilltop next to a winery with a vineyard with bikes to ride and trails to walk. It's a planned community with houses close together, swimming pools, parks to play in, views of the lake, fire pits for s'mores, community barbecue area, very friendly people with kids and pets. How about calling your house "Chillin' by the Lake" as a take-off on Lake Chelan? What is the best name for a cottage house by the river? You could go with a name like Riversedge or Bankside. What is good name for apartments with something related to “sun” in it? How about something with the word "sol" in it, like "Casa Del Sol"? You can also hyphenate a phrase to make a nice name, like "Sun-N-Fun." Turn sun into a descriptive word like sunny and add to that. Or "Sunny Retreat," perhaps. What is the best name for a boat? Our last name is Goodrich. We spend time on it with family and friends. My sons and husband fish and we are in San Diego. What's the best name for a floating cottage on a lake? Is a floating cottage like a houseboat? I've not encountered that before. You could choose a name like Living the Dream or Lake Livin'. What is a good name for a seasonal camper site? What's a good name for a cottage that has mountain views next to pastures, a tiny waterfall in a creek, and lots of birds? You probably can't work all those elements into one name. Choose one or choose two and combine them. If the mountains have names, maybe work one of those into the name. We just bought a cottage on Lake Michigan. Right now it’s called "Wit's End," and we love it, but we want to change it. 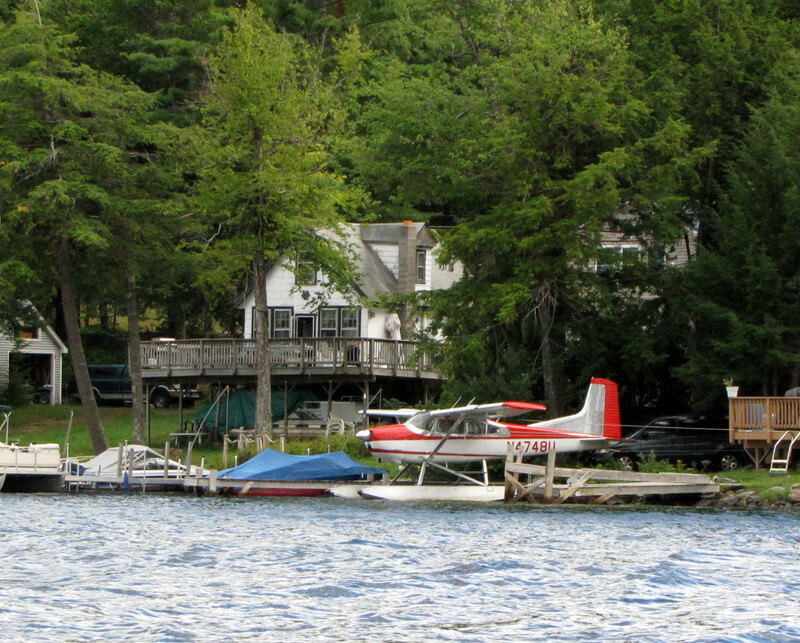 It’s a big blue cottage, and it overlooks another lake called Lincoln Lake. Do you have any suggestions? What is a good cottage name for a house about a mile from the beach, ith no water views, a pool, bamboo trees, a mango tree and a butterfly garden that's zenful and full of good energy? What is the best name for a family house? For vacation homes, I like lots of descriptive, even playful names. For my own home, I'd settle for something with the family name or dignified description. My sister used Moss Creek for their home. That includes the first letter of her maiden name and three letters from her married name plus a feature on their property (a creek). What's a good name for a mountain view home? Think of words that you associate with mountain (bluff, peak, cliff, ridge, crag, butte) and try different combinations to come up with a name for your mountain home. How about Our Cliff House, Ridge View, etc.? You could also include the name of the mountain that you see. We would like to name our primary residence. It is a colonial-style home with large white columns. It sits on four acres with very large trees. It is a special place for our children, their spouses and soon-to-be grandchild. We also have a guest house on the property. Our last name is Driscoll, but we don't really want to use it in the name. Do you have any suggestions?? Maybe you should include the names of the trees, for example, "Oak Plantation." Other ideas are "The Tree House" or "4 Acre Woods." Can you suggest a name for a resort situated in a cool green place? I'm thinking of combinations like Green Grove, Shady Retreat, Our Shangri-la. Add in the family name or a regional name. What are suitable guest house names that incorporate "pine trees" and "hill station"? "Pine Hill" perhaps or "Tall Pines." To sound exotic, you can name it in another language ("Alberi di Pino" is "pine trees" in Italian). Another idea is "Top of the Hill." What is the best name for a lake view apartment building used as a second home? Tell me the best name for a guest house in hill station?. Look at the style of the architecture of the house. Look at surrounding features (names of nearby hills), kinds of plants, your family name. You should combine any of those factors for a unique name. What is a great name for a bay cottage with great sunset views in Amityville? 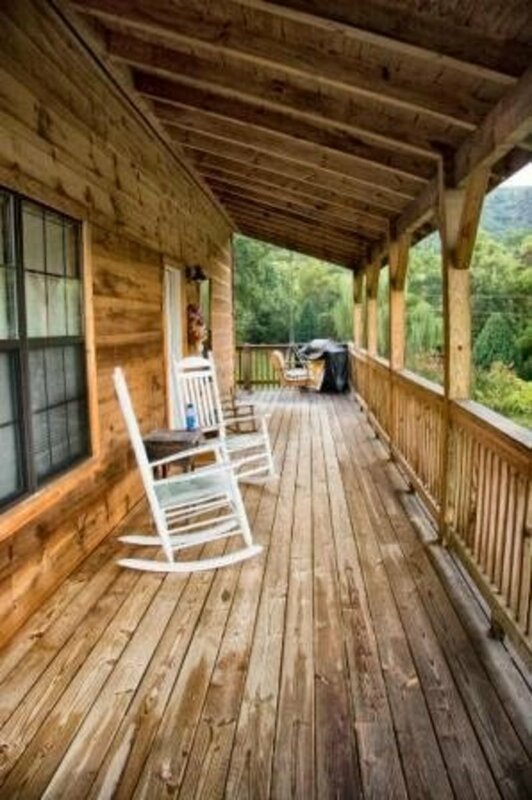 I considered words that were synonyms for amity (cordiality, friendliness, goodwill, harmony, kindliness, neighborliness, togetherness, good vibrations, simpatico) when thinking of a name for your cottage. How about Cordial Cottage or Harmony House or Harmony By The Bay? What is the best name for a lakefront cabin owned by two siblings? How about Family Ties or Gather at the Lake? I'd also suggest working the family name into it someway. 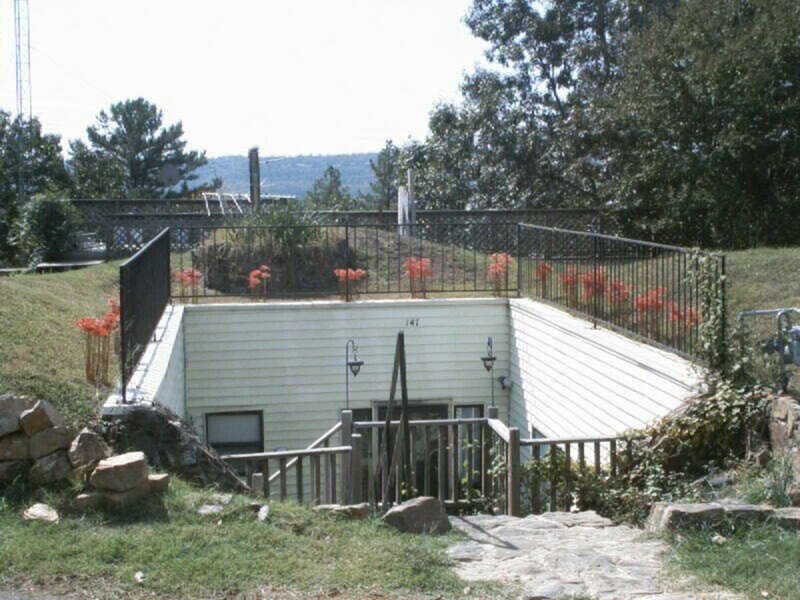 What is a good name for a beach house on a hill? What is the good name for a house in the middle of town? Our surname is Steele. Can you recommend a name for our seaside apartment? How about "Steele Away to the Sea"? What's a catchy name for a tiny house bed & breakfast on a farm? 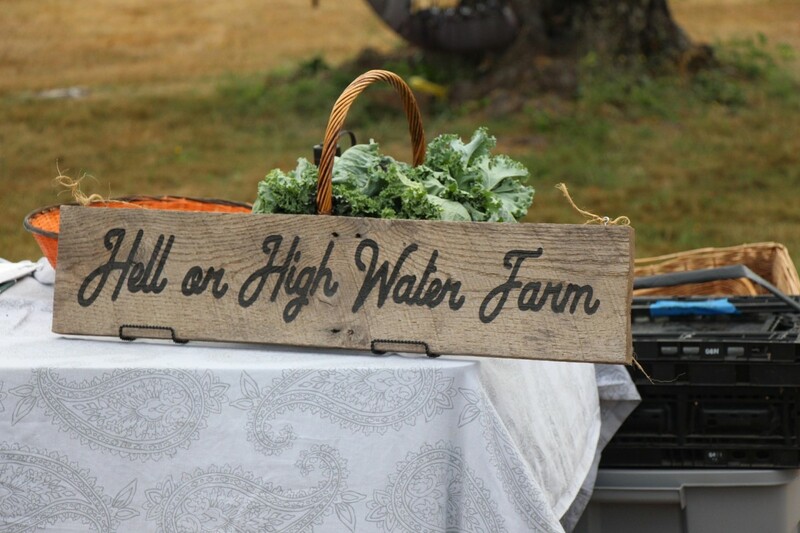 You can tap into farm related-themes like Old MacDonald's B&B or Green Acres B&B, or go with names like Sylvan Cottage or (your name) + Rustic Retreat. Another idea might be Out-Country Escape. What is the best name for a jungle scene adventure resort? Use a regional or local name to announce where you are and include the words Jungle and Adventure with that. Our guesthouse is called "A New Dawn," but has a lot of African Elephants and Africa decor in it. I would like to change the name to something quirky and elephant related? What do you suggest? Elephant Dreaming, or maybe Pachyderm Palace. We're about to build little triangle wooden huts in the forest where hikers pass by. We'll offer them a place to rest for a day or two with a bathroom and a kitchen. What names can you suggest? "A-Frame Retreat," "Wayfarers' Rest," "Trail Retreat," "Hiker Haven," or "Merlin's Hut" are some ideas to get you started. My late father gifted money to my children, allowing us to purchase a lake house. They referred to him as "nonno" which is "grandfather" in Italian. We would like to name the house in his honor using Nonno somehow. Do you have any creative ideas? I am trying to pick a name for our small trailer. I'm out of ideas. It's in an RV resort in Florida. Do you have any ideas? How about Paradise-on-Wheels, Fun in the Sun or Our Cozy Retreat? What is the best name suggestion for a rest house having no facilities like others but a genuine one for the hippies and the true wanderers? Our cottage is a half mile to the river, any suggestions for a good name for it? How about "The Half-Mile House" or "Half-Mile Cottage"
We are trying to think of a name for our homestead in Queensland, Australia that uses our surname which is West? Maybe something like Queen of the West or West Wind Station. Please suggest a name for a home on the Sound? What is the best name for a log house on a hill? What is a nice name for a small urban guesthouse in an area called "Queenswood"? Let's do some free associating (queen = royal, Victoria, princess, Windsor, etc.) and for the second word (wood = grove, forest, glade, etc.). How about The Petite Princess Place in Queenswood or Windsor Grove Guesthouse? What do you suggest for a homestay portal domain name? Perhaps, www.homeaway.com. Better check that it isn't already in use. What is the best name for a block of beach chalets with small units? Maybe they could be the "Petite Chalets" or "Cozy Cottages." I need to name my Home Stay House. It is in the Hill capital of Sri Lanka, surrounded by a river, railway station and mountains. What do you suggest? I would say Comfy Home Away, or Sri Lanka Retreat. My last name is Goodluck I have a vacation rental in Barbados, no sea views. Any suggestions? We just bought a home in the desert which receives a lot of sun. Any ideas on a name for it? You could search for Native American words for the sun. For instance, the Navajo word is jóhonaaʼéí. There are lots of languages around the world, and all have a word for sun: sol, soleil (French), xemx (Maltese), and so on. Or, you can just opt to call it "Sun and Sand." I tried out a site that had a desert name generator that quickly showed 10 names, but some of them made me laugh. I don't think you'll want to name your home "Dreary Wasteland" or "The Sterile Emptiness." We just bought a small rancher on two acres, and we keep seeing a lot of lazy deer, any thoughts on names? What’s the best name for a small home on a tropical island with native bees? 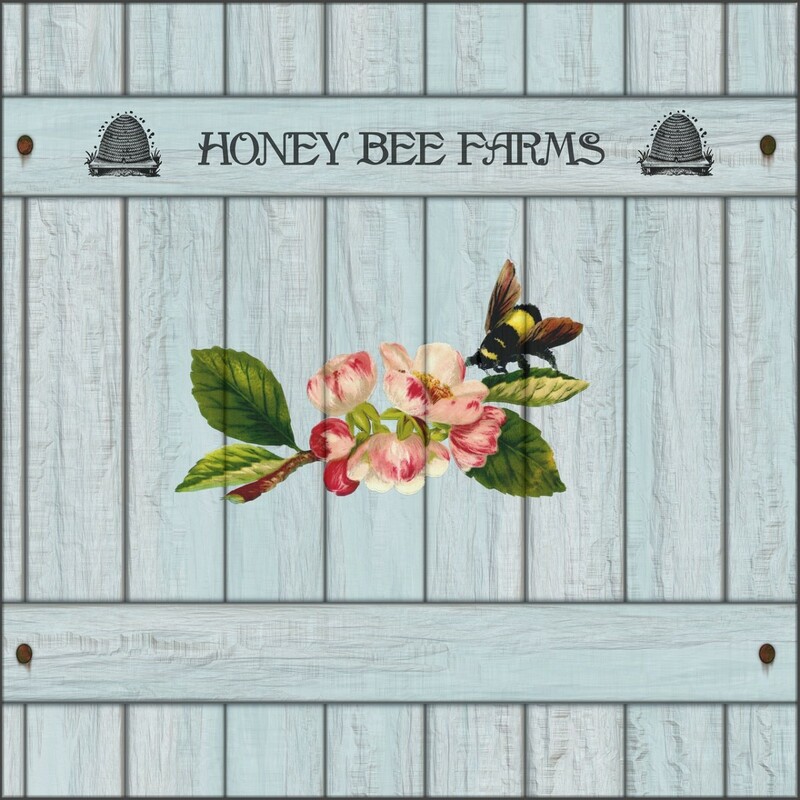 Bee Happy Here or Our Buzzy Home. Those don't include the tropical part. Hmmm, let's think further. Do you have any name ideas for a resort on an island surrounded by lakes, trees, and beautiful scenery? I suggest "Shangri-La" or "Bit of Paradise." I have a park trailer on the river near the beach. It doesn’t look like a regular park trailer, just a 34x8 ft teal bldg painted soft blue and white. This location is in Texas on the gulf coast. What should I name my gulf coast home? Maybe something like "Gulf Retreat" or "Casa Rio." Love your suggestions, Virginia. We've been trying to think of a name for our underground dome home. We've had comments from visitors who exclaim, "it's a Hobbit house," but that's too trite. Maybe something like "Hobbit's Rest"? I live in central Arkansas, but I'm actually from the Ozark Mountains, so I guess "Hillbilly Hobbits" wouldn't be fitting in this setting? Hi Virginia, we are starting a group home for aging older adults, just 6 in a private home in a residential area. we hate the sound of group home, it is six women living together like the golden girls! we hope to provide an enriching environment. any thoughts on a name...i'm trying to get across that it is small group living, community, safe, rest. your names are great, so creative!! Saida, think of the many words for sea in various languages, then combine it with some feature of the house (perhaps the color) or with your own name. I have a camp with water front (river) and a bird sanctuary near by. Please suggest a name where these both features are included. I have a house near Golden temple at Amritsar (Punjab ,INDIA) I want to renovate my house for tourist for home stay suggest me catchy name. In researching this, I see some with a person's name attached (like Trullo Jemma) and some with a descriptive word (like Trullo Vista). So "Trullo Liz" would work or you could make the name more Italian, "Trullo Liza." I have a trullo in Italy and financial circumstances have forced me to let it for the first time. The agent insists for internet marketing purposes I have to rename the property using two words. The first word being Trullo. The target market is English speaking so wanted a word that is soft and inviting. My first thought is use a female name i.e. Trullo Liz (My wife's name) but has anyone some alternative ideas? Anyone have some brilliant suggestions for Frances? Hi can you help me to name my place ., I have a building looking over the ocean watching the boats passing by .. while sitting in the living room thanks! Can someone help me pick a name for our place in the red sea. The place is close to the beach and has both sea and mountain views. Sounds wonderful, Ingrid. Lots to work with here. Brekkie in the Bush or Bush Haven Near the Sea. We have a getaway cabin that is a cross between cabin and English cottage., We call it a cabin. It’s on a river called King’s River. It’s wooded, with gorgeous native stone and white oaks. It is built on the side of a hill. We built it because we craved the peace and quiet. It sits on 8 wooded riverfront acres. I’m just not creative, or I’m trying too hard! Sometimes running 2 words together make a fun name. Blackcreek, Blackspring. We got a piece of property last year and we are trying to decide on a name. It’s in Black, MO. It has a natural spring on it and a fishing pond. We are right next to a creek too. Perry Benson - for your Boat House/Tiki Hut on the Mississippi, think of alternate names for the river and combine with some Hawaiian word. Maybe it could be the Muddy River Hula Hut or Mighty Miss Tiki House. I have a boat house with a Tiki hut attached on the Mississippi. Looking for a nick name for it. Mohd Sharom b Mohd Shariff, Melaka, Malaysia. I got a house, a walk up apartment at Level 2. What is the suitable name should i gave to my apartment which is going to be my guesthouse ? What Name would you suggest in the red sea such as Eilat? A place that is close to the beach! We need to name a place in the Red Sea for a Villa that is located near the beach. What name is good to use. The place has a sea view and is within walking distance to the beach. It's in a quiet area. David - You could work the name of the river into your camp name or use words like rio, stream, river's edge, then combine with your family name or a descriptive word like peaceful, sylvan, retreat, etc. Trying to name a bay front cottage in Amityville. You can incorporate the name of the river into the name and add "cottage" or "house" to it. You could call it something like Bankside Cottage or XYZ House or River View or Riveredge. We are thinking of a name suited for our transient house in the northern part of Philippines particularly Baguio City - the summer capital of the Philippines. It is well known as the city pines. Kelly - how about a combination of the family names (use the first syllable of each)? Could the guest house be Cascadia Cabin though I like the Hilltop Haven name. Elk Lodge? Mountain Dream? 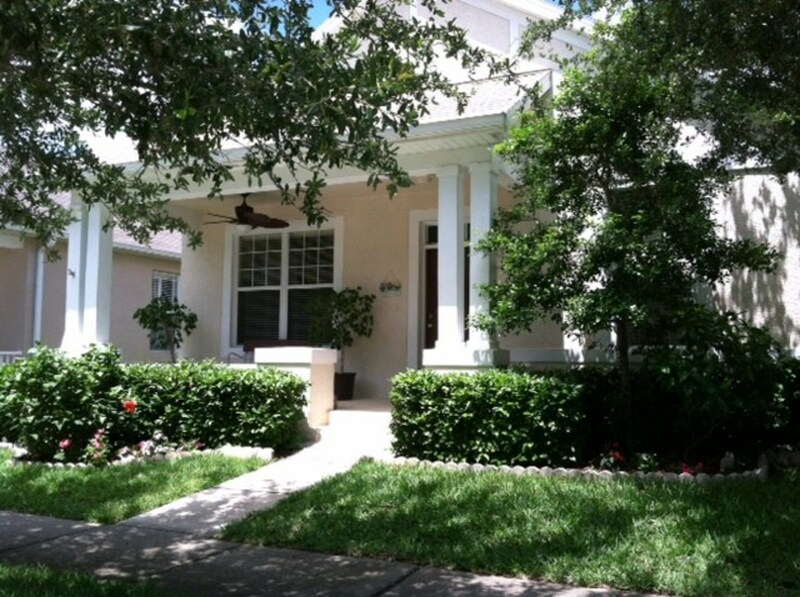 I am looking for a name for my Florida home. It is on the Gulf coast on a barrier island known as Siesta Key. It is on the water's edge of Coconut Bayou. It's a gathering place for family and friends. It is a home vs a cottage. Any suggestions? I'm going to ponder this a bit, Filip. One that comes to mind like "Jovan's Retreat" to honor your great-grandfather. I would like you to help a little with name for our lovely village house. It is located in the sunny Macedonia, near the greek border. Lays on a little hill and like 300 days of the year are sunny and warm. The house is small with huge garden , place for kids to play since we have nephews and lots of fruit trees and decorative trees. Other feature are few old almonds who are planted many years ago by our great grandfather Jovan. Joseph, think about words for hill in the language of that area. Malai for Tamil or Ṭēkarī for Gujarati. Work that into a name and then for fun mix it with English descriptive words. If I lived in an apartment, I'd call mine The Book Nook as I'd have bookshelves in all the rooms. You could combine your name with something descriptive too. I have and aprment but I didn’t decide yet what is the name of it. I hope some others will chime in Alyssa with their suggestions. Random ideas: Green Haven, Our Retreat, ... I'll think about it more. My husband and I have a flat in Muizenberg, Cape Town, South Africa! We're newlyweds (2 months strong!) and our place is tiny, but it overlooks the beach and our place is full of love and plant life. Any suggestions? We are Starting a a cottage at a calm and heavenly rain forest in India. Can any one guide us with some great name. Thanks. Tami Suggs - what a great name! Our home here in SC is named The Funny Farm. Never a dull moment with all our critters. Denise Lynne - you've stumped me, but think of including your family names in the name of the house. Such a great idea. Quite a bit to work with here. Maybe "Wild Island View" or "Ayer's Aerie." Our home is a sweet English cottage on the Penobscot River with a close view of an abandoned island (Ayers Island). Lots of birds come to breed from spring to late fall. Fox deer heron geese ducks owls loon eagles extra large beavers! We cannot come up with a fitting name. Thank you!! We are Starting with a Tent House Themed Resort with Water Park and Adventure Sports at River Front in India. Can any one guide us with some great name. Thanks. Ooh, you have lots to work with. How about Pug's Palace on the Prairie or Big Blue Breadbox or My Prairie Retreat? Keep trying different combinations to find one that suits you. Maybe something like The Gull's Nest (beachy & high up)? Or something like Sunset Vista (bet you get great sunsets). We purchased an investment vacation condo on the beach in Florida. It is on the 12th floor with beautiful views of the gulf of Mexico.....Name suggestions please? The river is called the Millstone River. Our address is also Millstone River Road. Hmm, Jodi, I'd skip the word sanctuary or people will mistake you for the bird area. How about River Overlook (or is there a name for the river?) You could use your name (last or first) and the animals to be Jodi's Menagerie but again, people might think it is open to the public. You could get cute with BambooZooled (bamboo and zoo for all the animals). Keep playing around with all the elements to come up with your unique name. Bought a 3 acre property on hill which is on a river that has river rights up high above the river, with a horse barn, horse paddock etc. It also has a bamboo forest down by the river on our property and a state bird sanctuary at the edge of the property. I am getting goats and a miniature donkey for the property. Could you please help me with a name? How about a short version of that locale and call it Koda Cottage? Are there other features around, like a certain kind of tree or a river? Looking to name our Santa Fe downtown cozy, 2 bed/2 bath place. It has a beautiful courtyard & was all built by hand & feels like a mountain cabin. Charlotte Rogers - Maybe these first ones will sound too political, but "Stronger Together" comes to mind or "They Persevered." Maybe "Perseverance Cottage." Here are some random thoughts: "Arm-in-Arm," "Sassy Sisters," "Me&Mom," or "Sharing Life." Make a list of things that you see around the hotel or things that will appeal to people who visit there. 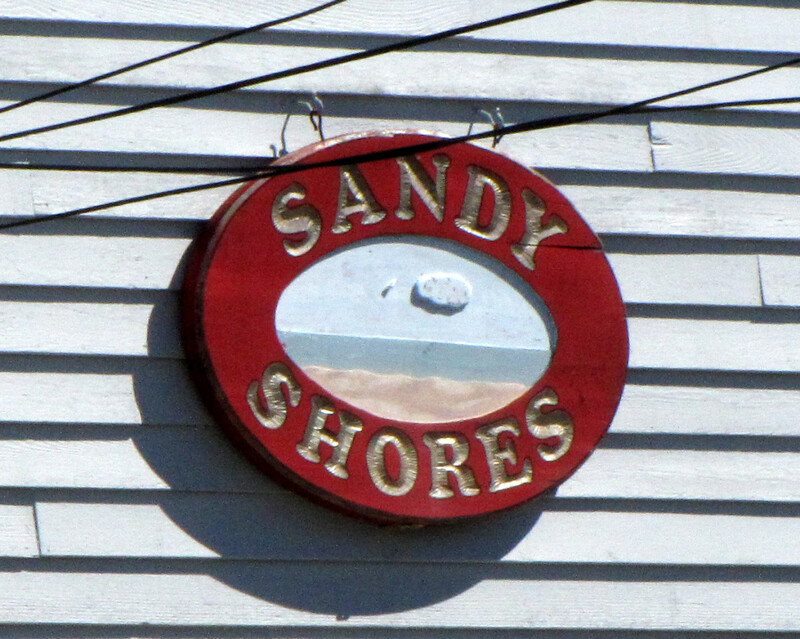 Sandy Shores, local sights, food, the feeling of the locale. Think about what will appeal to visitors. I have a Victorian cottage that I share with my young daughter. I want to rename the cottage to something that reflects my independence and that my daughter and I are a team together on life's journey. Any ideas? How about "The 1850 House"
I bought a home that was built in 1850. It sits on an acre just outside of town. I am trying to find a suitable name for my home. I'd be so sad to lose my cottage. Sorry, this happened to you. I had a house on a lake that I named Chortle Cottage. Loved it but lost it in a tornado. While driving around delivering propane in New Hampshire and Maine, I saw a cottage with a sign that made me smile. It read, "Camp Quitchurbitchin." @pjenn: check out a site called Pirate Names for some inspiration and also think of pirate ships or pirate sayings like "Ahoy, Matey" or sailing terms like "Crow's Nest"
@John Dyhouse: I think any name translated into Welsh would be interesting. THis lens caught my eye as we have just returned from a holiday in Wales at a cottage named Ty March Gwyn, which in Engllish translates to House Of THe White Horse. The family who own it used to own and stable horses on the property; a self-cofessed family of horse-nuts, LOL. A very interesting and helpful lens. We are building our dream/retirement home on Smith Lake in Alabama. It will be a country French exterior with a rustic French/shabby chic interior. It is in a development called Eagles Nest, very isolated in the middle of a National Forest. Our last name is White, my husband is Irish/English and I am French/Scottish. I am Louisiana Cajun, my mother's maiden name was LeBlanc which means "The White". My husband works for a poultry company and chickens have made this house possible for us. I have always referred to us as the Redneck Rooster and the French Hen. He is from Mississippi, so if I am a coonass, he is a redneck! Also, it is a one acre lot that is flat and drops down dramatically to the lake with a very rocky shore. We are building a home where our kids will want to come and visit us and the grandkids with have tons of memories. Very useful lens. Naming property can be tricky - and surprisingly difficult. Our previous house was titled 'Woodbine House' because of the old honeysuckle in the garden, and it fitted with the 19th century structure itself. I always advise home owners to have a name of their home and this helps! I like the first idea of coming up with 2 names. Thank you! @lesliesinclair: Hope you find just the right name for it! Since I bookmarked this lens it will make it easier to return after giving the idea more thought. I've been stumped for months as to what to name the art studio at my new place. What an original idea for a lens! I have the name for my cabin but I need the cabin to go with it. @writerkath: I've stalled for 2 years on getting a sign, because we can't pin down the name we want. Paradise sounds like a good one. Virginia, I live in northern New Hampshire, and in my town (which is filled with old summer cottages), it's very common to see names! I've seen some interesting ones. When I was wintering in Myrtle Beach, a lot of the condos and beach homes had great names too. The very first one we rented was called "Parrotdise" and as you might guess, it had a parrot theme. Lots of fun! I've considered naming our own home, which is a renovated summer cottage. I've thought of naming it "Paradise" since it's such a nice spot. @anonymous: Look on my page for the section with links. There's one to a database of Irish House Names. I bet those will get you inspired. We recently bought 138 acres of woods and it also has a beautiful trout steam that runs through it. A lot of wildlife.We cleared an area a bit in the woods to build our house this summer. The road winds through the woods a bit to get to the house.Would love to put a sign at the start of road with a name for our place,we also have a scotch -irish last name thought about something irish in front of it but i don't know.HELP! @OhMe: That's what I should do, drive over to the beach and photograph all the creative names on the cottages. We call our Alaskan remote cabin "Paradise"
@anonymous: Hmmm, you could come up with some interesting combinations: Ramasala, Vatcha, Vatchandran, ... play around with it. If the names have a meaning, you could toy with that too.